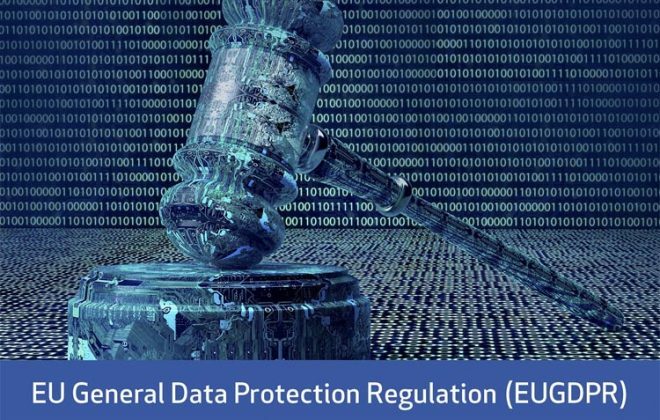 As the supervisory authority for all EU institutions, the European Data Protection Supervisor (EDPS) is responsible for enforcing and monitoring their compliance with data protection rules. In this capacity, the EDPS is undertaking an investigation into the compliance of contractual arrangements concluded between the EU institutions and Microsoft, the European Data Protection Supervisor said today. EU institutions rely on Microsoft services and products to carry out their daily activities. This includes the processing of large amounts of personal data. Considering the nature, scope, context and purposes of this data processing, it is vitally important that appropriate contractual safeguards and risk-mitigating measures are in place to ensure compliance with the new Regulation. The EDPS investigation will, therefore, assess which Microsoft products and services are currently being used by the EU institutions and whether the contractual arrangements concluded between Microsoft and the EU institutions are fully compliant with data protection rules.